As Principal of Boolavogue N.S., I am very proud to introduce our school to you and invite you to browse our website. 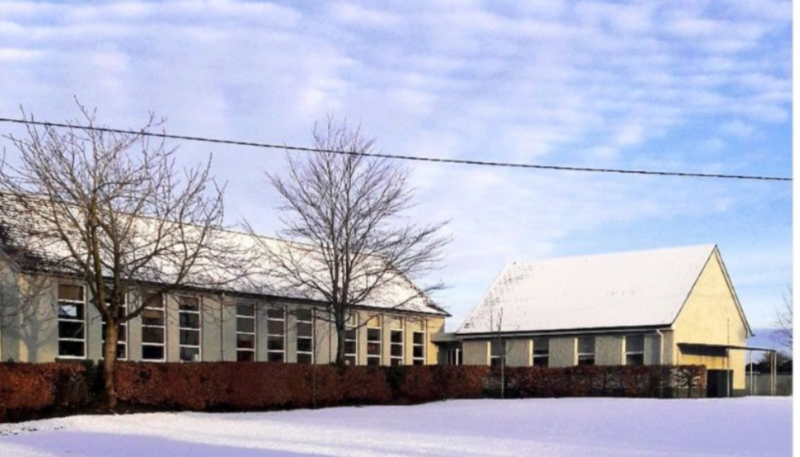 Here, you will learn about the special and unique qualities that makes our school a progressive hub of learning in the historical townsland of Boolavogue. Our commitment to our school motto ‘a happy school is a happy child’ is made evident through the high standards of teaching and learning that occur daily in our classrooms. Our success is firmly rooted in the positive relationships that exist between our enthusiastic staff and enquiring students. The child-centred environment is further enhanced by an array of extracurricular activities which appeal to the varying interests that exist among our students. 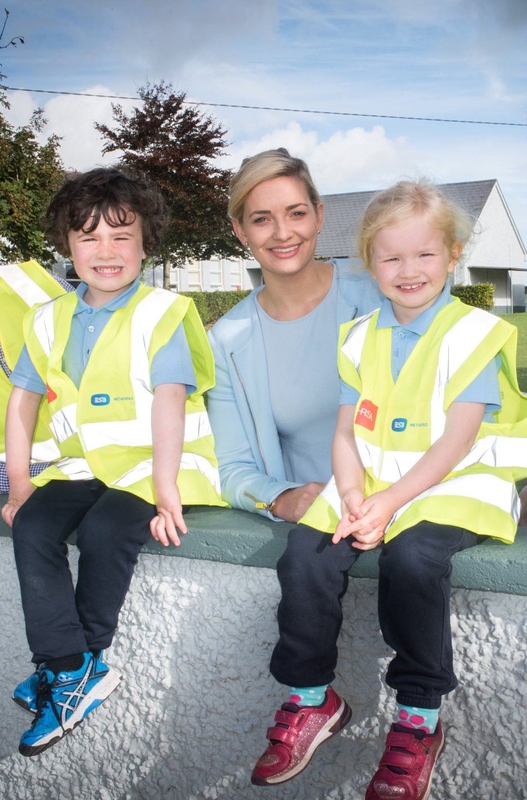 At Boolavogue N.S., we believe the students in our school are happy, successful and confident boys and girls because they are part of a school where each individual is valued and supported and given every opportunity to advance in their holistic development. While all partners such as staff, parents, Board of Management, clergy and the local community are highly valued for their individual roles and high levels of teamwork, it is the children that are central to everything we as a strong and united community do. Please take time to explore our website and develop a sense of life at Boolavogue. Our school website, www.boolavoguens.ie was awarded the Scoilnet Star Site award in September 2018.